Double exposure images are fun and super creative once you get the right hang of it, but a new Photoshop action is looking to make double exposure work really simple. 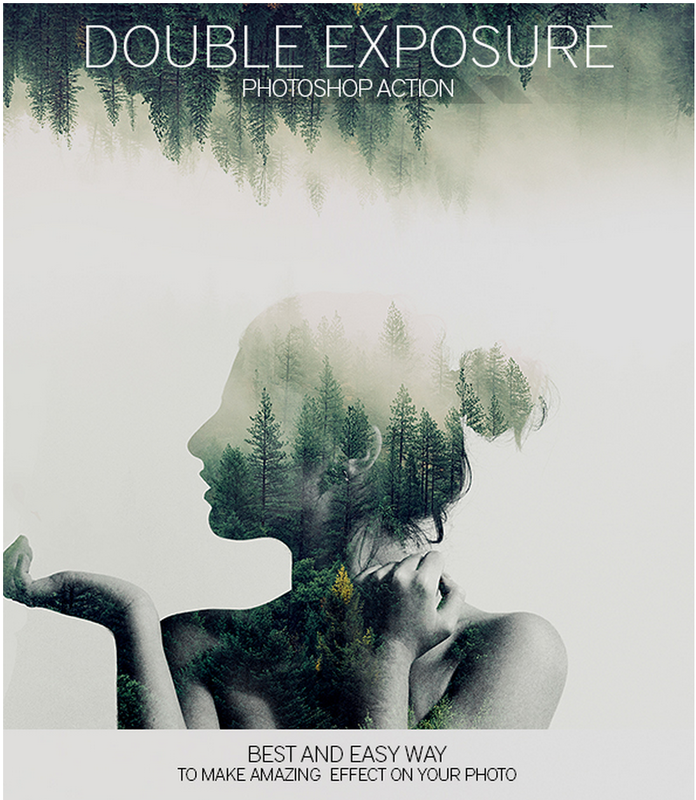 Photographer Eugene Smith has created this simple action, and for $4, you can create better double exposures and then fine tune them accordingly in Photoshop. Of course, you won’t be the photographers who do double exposures in their camera and doing this within digital cameras is also possible if your camera allows it, Now, if you’re a Photoshop user, you can create awesome double exposures with ease. More details are after the jump.